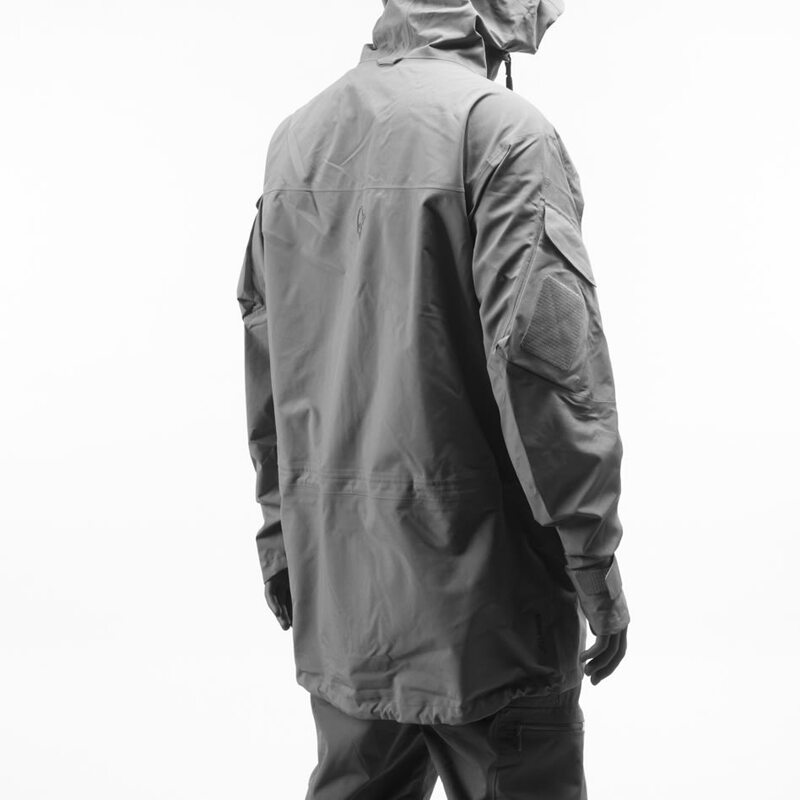 røldal insulated hood Jacket (W) is rated 5.0 out of 5 by 2. The sustainable røldal insulated hood Jacket for women meets the requirements of both an insulating mid-layer for skiing as well as a super comfy jacket for chill nights commuting. 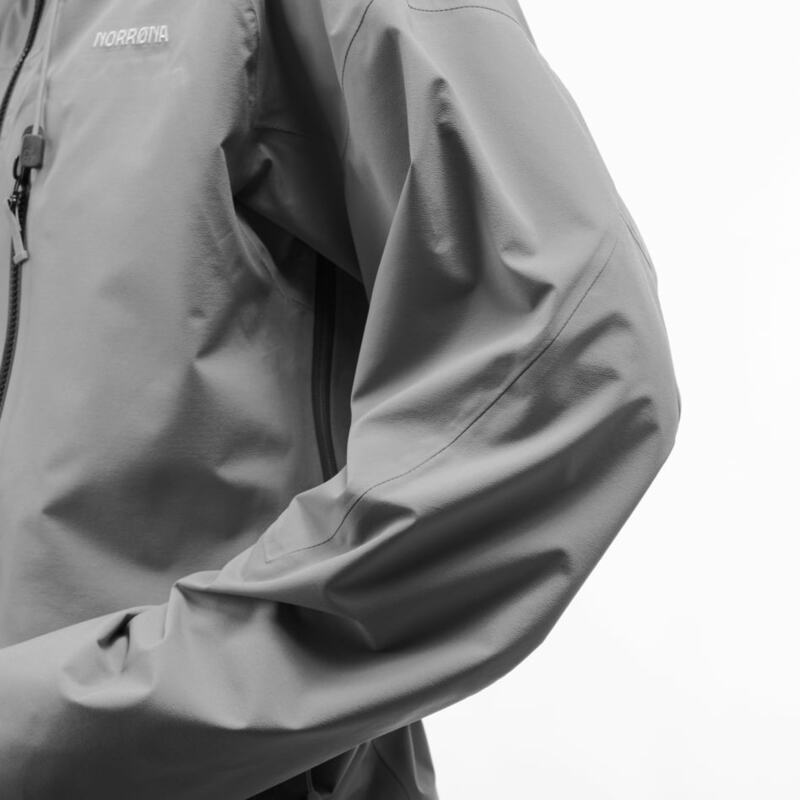 This highly technical hoodie has a windproof recycled polyester face and PrimaLoft® Silver ECO 60g/m2 insulation to provide the perfect balance between warmth and weight. It is lined with a smooth touch recycled polyamide and has wool mix cuffs with thumb grip and ribs. 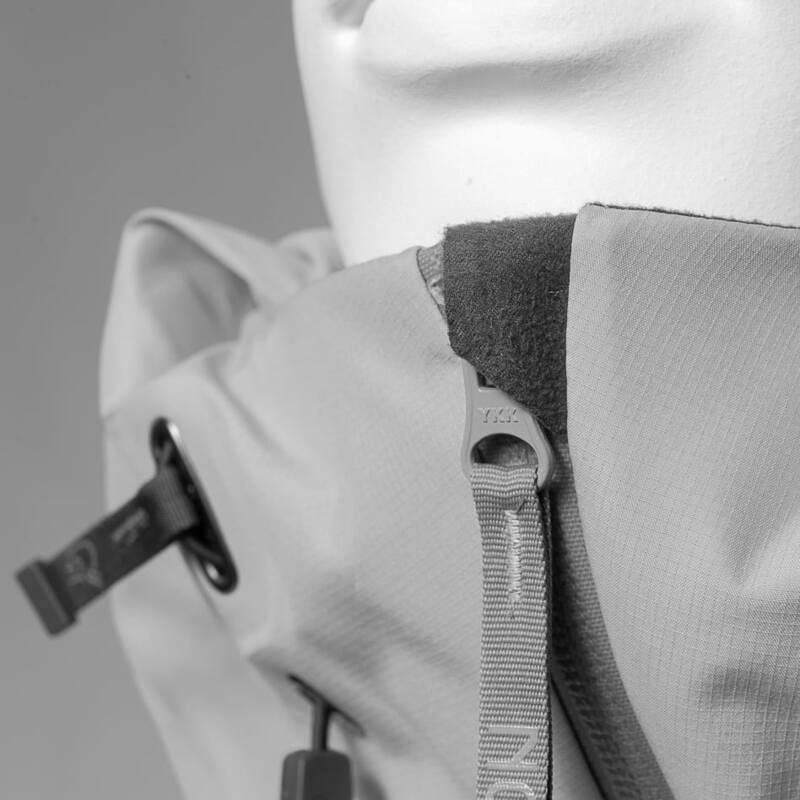 Other features include a fitted hood with rib, zipped chest and hand pockets, and the sleeves are pre-shaped to give an ergonomic fit. With its clean look and great versatility, it will become a definite favorite on cold days both on and off the mountains. Rated 5 out of 5 by AnneK from Feels like air to wear! I bought my Røldal-jacket a month ago. 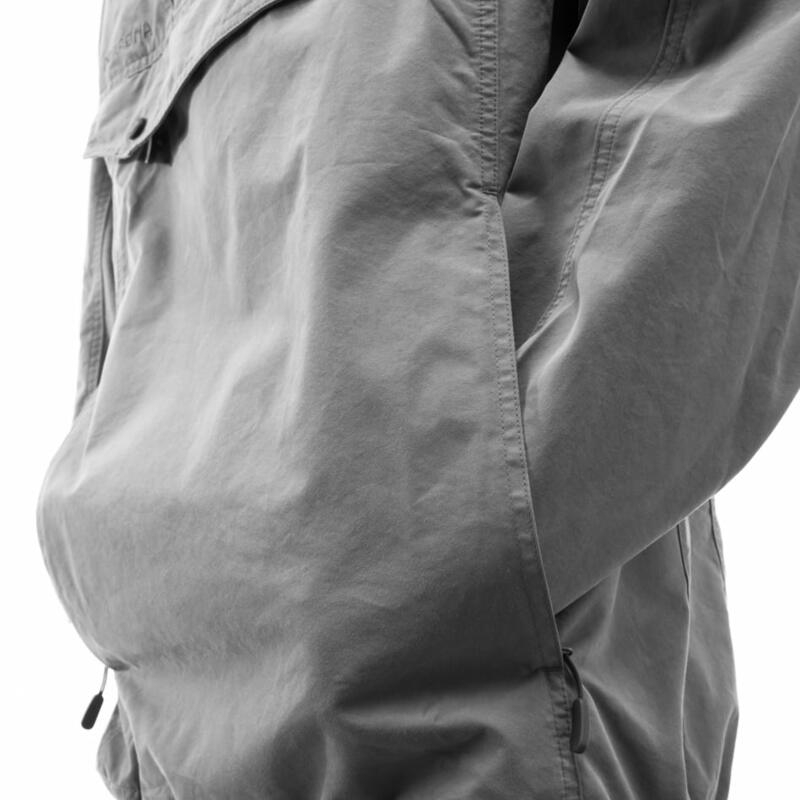 This jacket is light and soft as air, in addition to keeping you warm! Is this jacket waterproof? What's the rating? Hi, The r&oslash;ldal insulated hood Jacket is not waterproof. 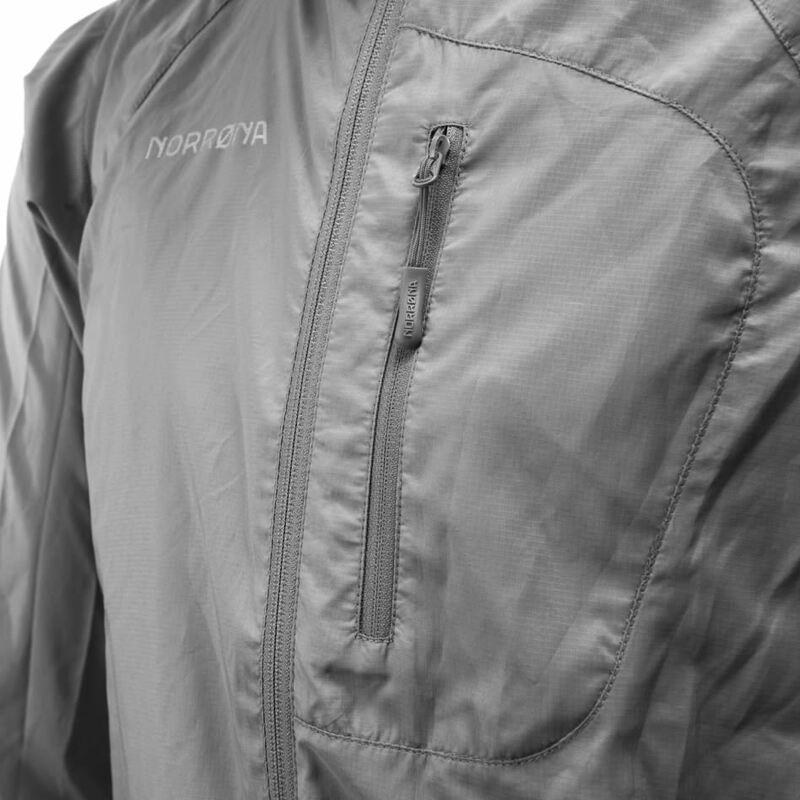 This jacket is both an insulating mid-layer for skiing as well as a super comfy jacket for cold days.